This is flat-out fabulous! I'm not wild about having to know the length you want on the finished product before you start, but then again, how precise do you have to be? 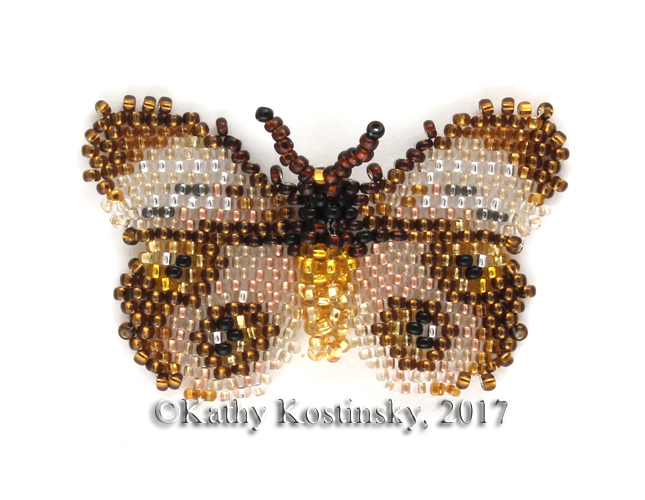 For a bracelet, for example, within 1/2" leaves plenty of room for a clasp, and adding another row of beads for an accent if you're short. If it's a bit too long, attach the clasp on top of the last row or two of beads. I also bought a couple of extender/base pieces, if you had enough extensions you could probably make a table runner! Not having to weave in those miserable thread ends is wonderful, and using the piece still on the loom as a base for 3-D designs is great, too. The instructions are clear in the manual, but watch the videos first anyway, that helps a lot, too. This is good quality plastic, it will hold up a good, long while, so this is well worth the money. 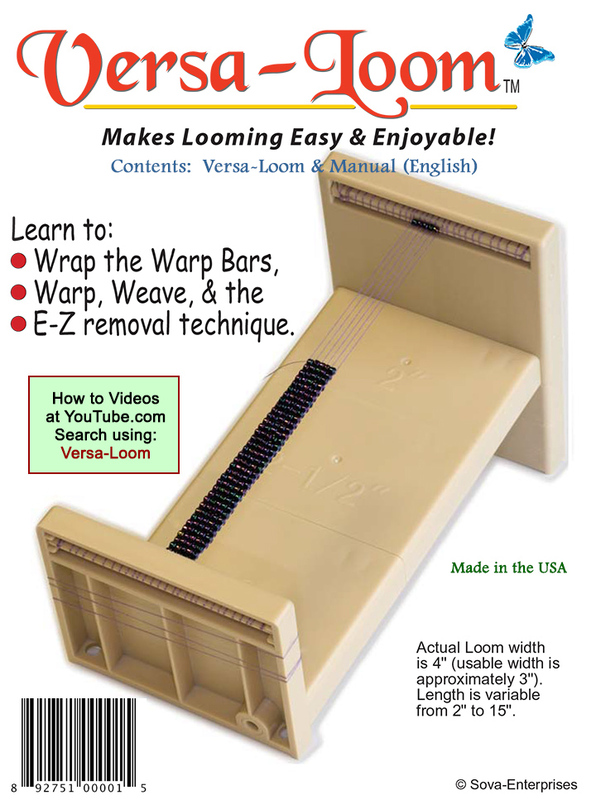 I love, love, love this loom. It's more difficult to set up ..